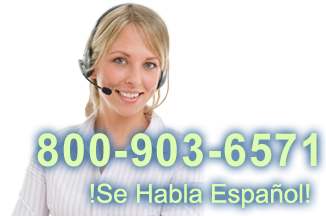 This product replaces the older Symbol P360/460 Memory Scanner. 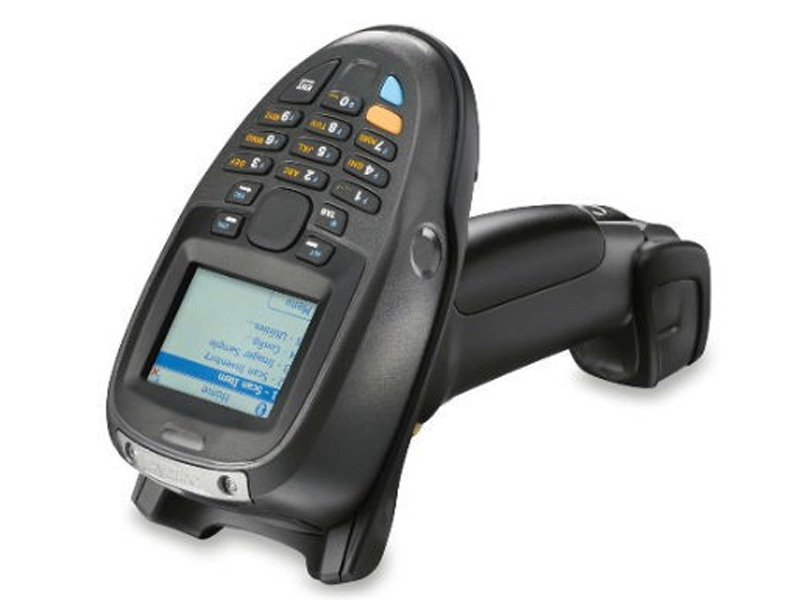 The Zebra MT2000 mobile computer series provides a two-in-one solution for businesses needing both cordless barcode scanning and mobile data collection. Software preinstalled on the MT2000 allows you to scan individual barcodes, sending them to the PC automatically, or scan batches of barcodes, transmitting data only when you tell it to. The MT2000 can communicate via Bluetooth, Charging/Communications Cradle, optional 802.11b/g WiFi, or even direct through a USB interface cable, giving you greater options than standard cordless or batch scanners. 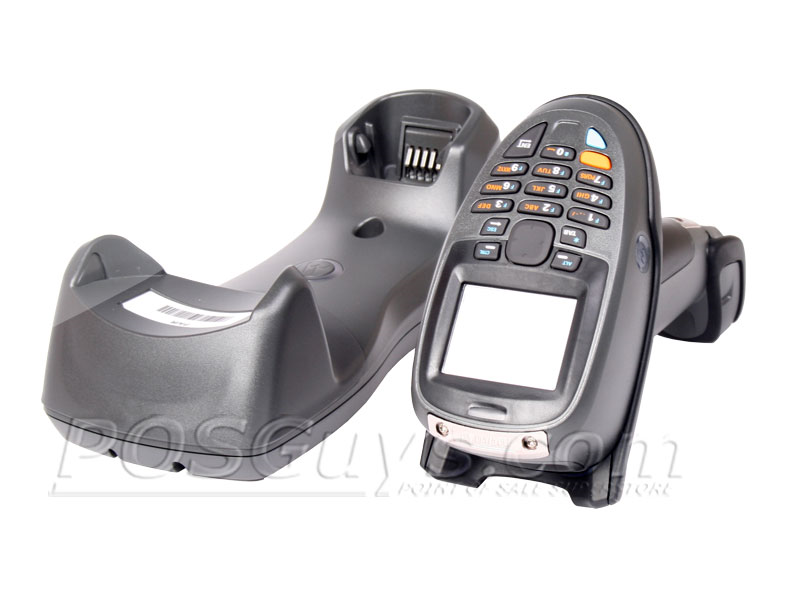 Designed with a barcode scanner body and mobile computer internals, the MT2000 features an ergonomic design that makes long barcode scanning sessions a snap. The mobile computer comes with a 1D laser scanner, standard 2D imager, or high density 2D imager, lending it to use not only in retail environments but also shipping/receiving or other logistical applications. Built with Zebra's high standard of durability, the MT2000 is strong enough to survive drops of 6-feet to concrete, promoting longevity even in clumsy hands. An IP54 seal protects the internals from windblown dust and splashes of water, so the MT2000 is just at home in a warehouse or garden store as it is in general retail environments. And with Service From the Start support, the MT2000 mobile computer is covered even if it succumbs to the environment. The Zebra MT2000 was previously known as the Motorola MT2000. Find it faster! Click here to compare MT2000 models by feature.